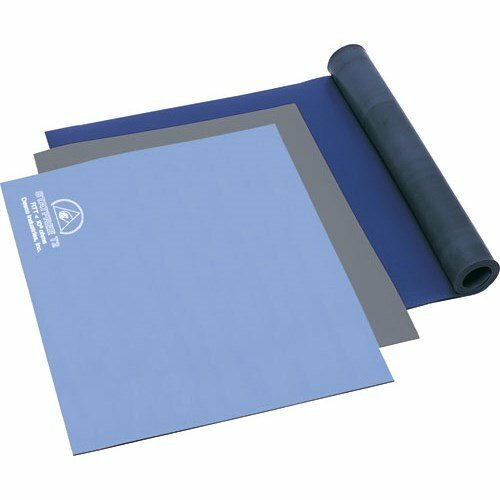 Save 1% on the Desco 66085 Statfree Type T2 Two Layer Rubber Mat Roll, Dark Grey, 36'' x 40' by Desco at Foom App. MPN: 417-374. Hurry! Limited time offer. Offer valid only while supplies last. View More In Table Pads - Page 2. Size: 36" x 40 ft. If you have any questions about this product by Desco, contact us by completing and submitting the form below. If you are looking for a specif part number, please include it with your message.